Ericsson, Telstra and Intel have made the first end to end 5G non-standalone 3GPP data call over a commercial mobile network. 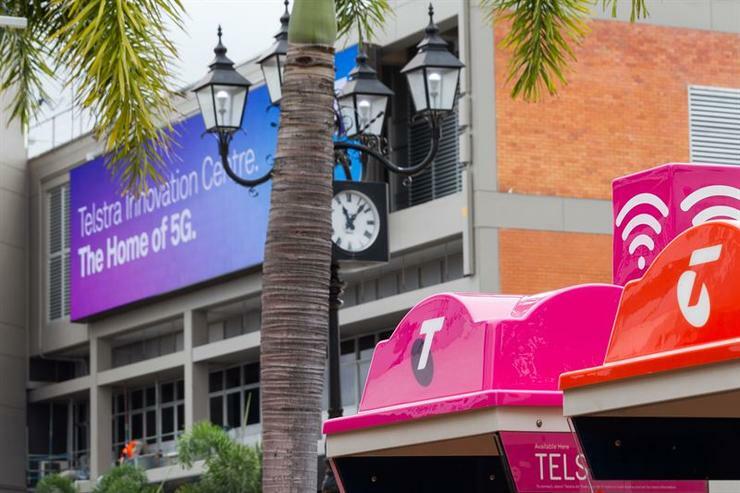 The call, completed at Telstra’s 5G Innovation Centre on the Gold Coast, was the first of its kind made over the 3.5GHz spectrum, the companies said in a joint announcement today. “With this achievement, the companies have taken 5G out of the lab and into a real-world mobile network environment,” they said. The main components involved in the milestone call include Telstra’s 5G NSA commercial network, licenced 3.5GHz commercial spectrum, Ericsson’s commercial 5G NR radio 6488, baseband and packet core for 5G EPC, a personal Telstra SIM card and the Intel 5G Mobile Trial Platform for the 5G NR UE. “Demonstrating this 5G data call end-to-end using my own personal SIM card on Telstra’s mobile network is the closest any provider has come to making a ‘true’ 5G call in the real world-environment, and marks another 5G first for Telstra,” said Telstra’s departing group managing director networks Mike Wright. The call is the latest in a slew of 5G firsts for the companies. The trio in February demonstrated the low latency characteristics of 5G wireless in an eSports setting, with latency at six milliseconds. A trial data call was made over spectrum in the 26GHz (mmWave) band in November last year, in what Telstra said was the first time the frequency had been used in the field. The arrival of 5G in Australia has been heralded by communications minister Senator Mitch Fifield as “an inflection point not just for the telecoms sector but also for the entire Australian economy”. An Ericsson report found that for industrial applications and the enterprise, 5G will provide an additional 48 per cent on top of traditional service revenues by 2026. Australian Communications and Media Authority in October began>span class="fontstyle01"> the process of reallocating spectrum in the 3.6GHz band for use in 5G services and in March announced an auction of the spectrum. The band includes prime spectrum for the rollout of 5G services (some of which will also rely on the higher frequency mmWave spectrum). Optus is planning to launch a 5G-based fixed wireless service in early 2019, while Vodafone is also gearing up for 5G.